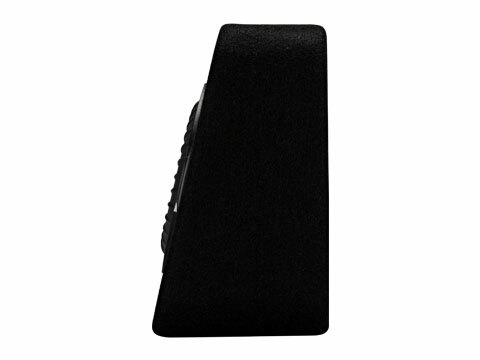 CompRT® Sub Enclosures are the perfect solution when space is at a premium. 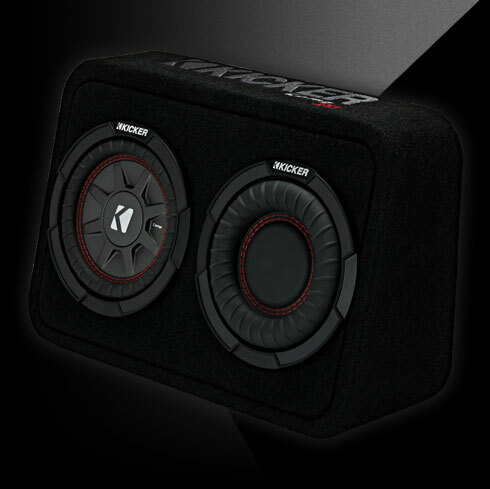 They make surprisingly strong, smooth bass in a box that fits under your seat or behind your back bench. 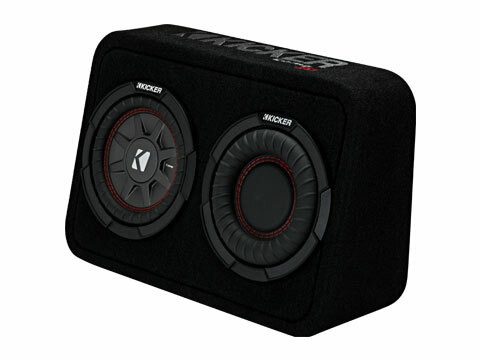 The CompRT Thin Profile 6-¾-Inch Subwoofer Enclosure comes loaded with a Reflex Subwoofer and RT Sub, then carpeted and loaded with a single 4-ohm terminal. 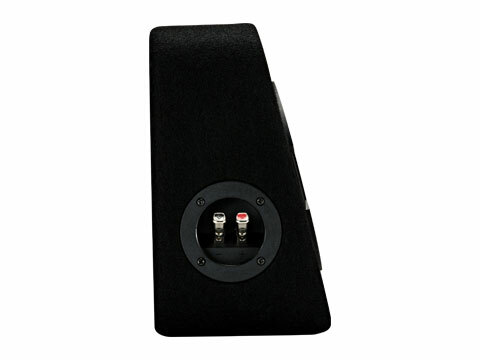 Covered in stylish black carpeting and built with thick MDF, these sturdy enclosures take some serious power, yet easily fit under a seat. 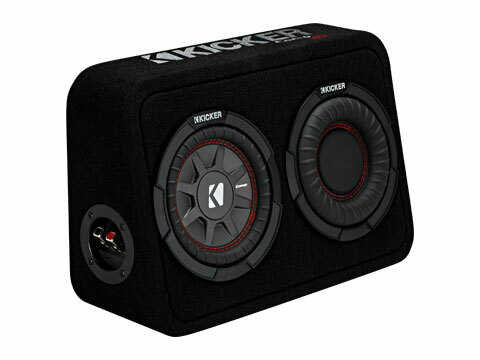 Match them with a KX Amplifier for big power in a small footprint.